From concept to delivery, let CPG handle your full color project. 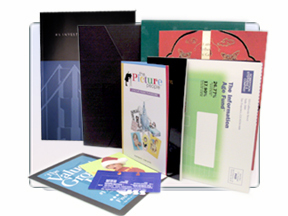 Commercial printing up to 10 colors with special coatings, conversion, lamination, die-cutting, and mounting available. Click here to request a quote.